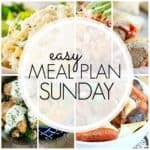 There is an exciting new addition to Meal Plan Sunday! We’ll now be including a healthier option each week, which you’ll find near the end of the plan, just before the desserts. The healthier option this week is Light Crock Pot Chicken Fiesta Rice Bowls, and it looks delicious! Actually, everything this week looks delicious, as always! I honestly can’t wait to try everything in this week’s meal plan. My husband will love the Chicken Cordon Bleu Pasta Casserole, and my kids will go crazy for the Italian Meatball Bombs. This week’s breakfast is sure to be hit around here too! And you really can’t go wrong with a classic peanut butter cookie for dessert! I know I’ve said it before, but having a menu figured out each week makes my life so much easier, and saves me money at the grocery store too! And I’m so excited about the new healthier option. I hope you love it too! 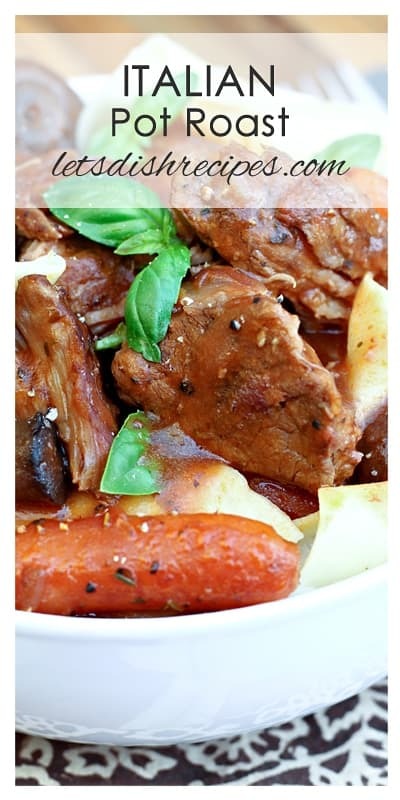 Be sure to save this meal plan to your favorite Pinterest board for later!